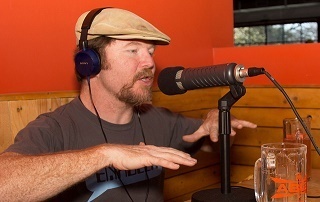 KUT, Austin’s NPR-affiliated station, presents The Write Up with Owen Egerton. Owen chats with authors, poets, playwrights and screenwriters about craft, books, and the creative life. And like The Write Up on Facebook for further updates.